It is the time of year for making holiday crafts. I like to create crafts that my kids can help with too and this one was simple and fun. My 8 year old could easily help with the project. 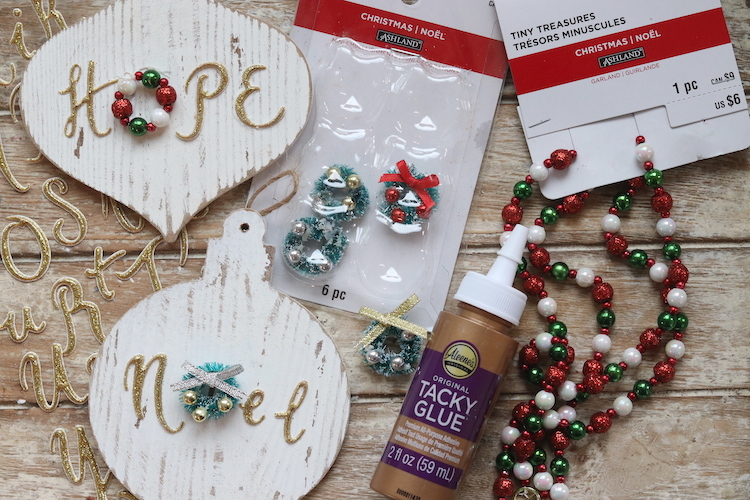 This craft wasfrustration free, which is what I am looking for in my holiday craft projects. 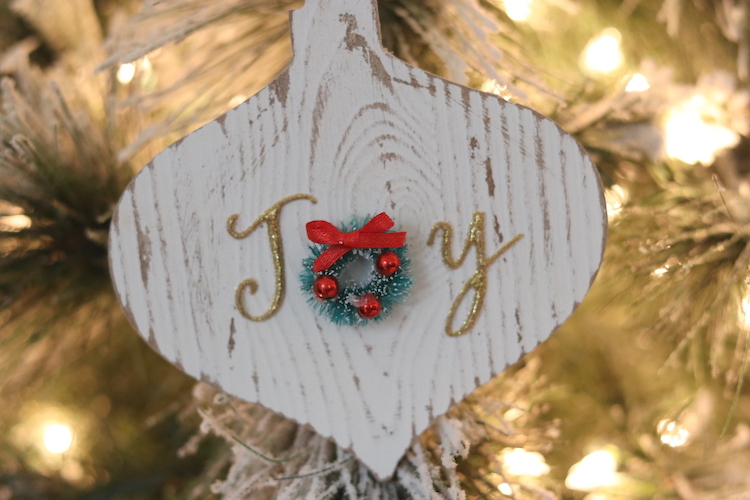 Even better, the end result is super cute and they make a great addition to our tree. This is what you will need. 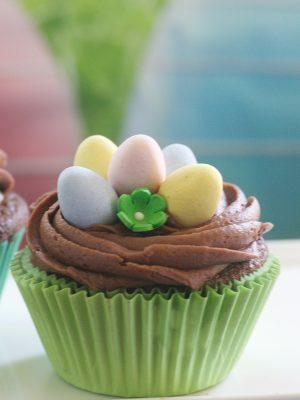 I purchased everything at our local craft store (Micheal’s). I always use a coupon at Michael’s and I had a coupon for an additional 25% off my entire purchase including sale items. 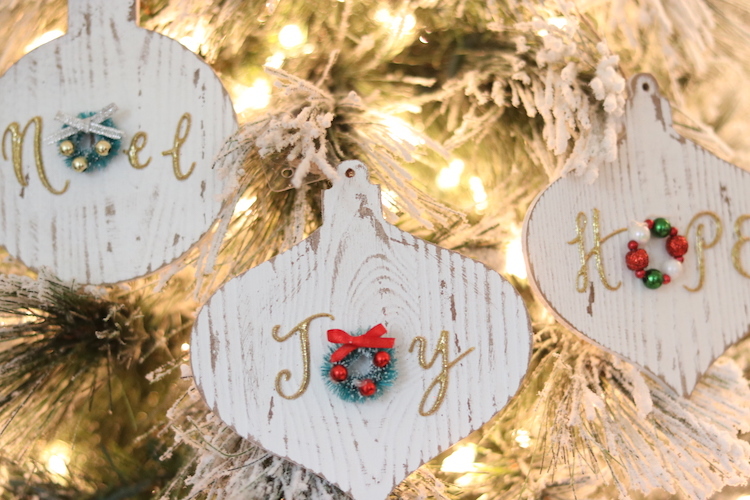 First, I used the sand paper to go over each ornament in order to give them a more weathered and rustic look. Pic out the saying you want that include the letter “O”. For example you could use Noel, Joy, Hope or Ho Ho Ho. 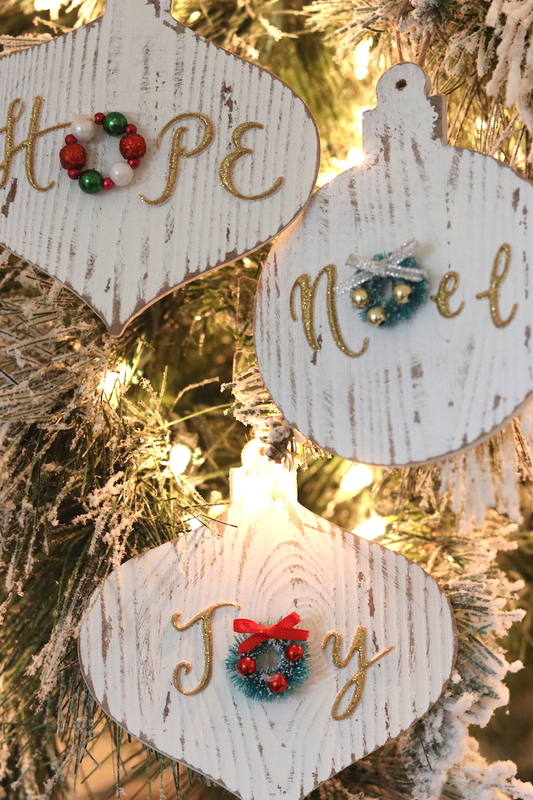 Line up the stickers on the ornaments for placement, then add your decorative “O”. 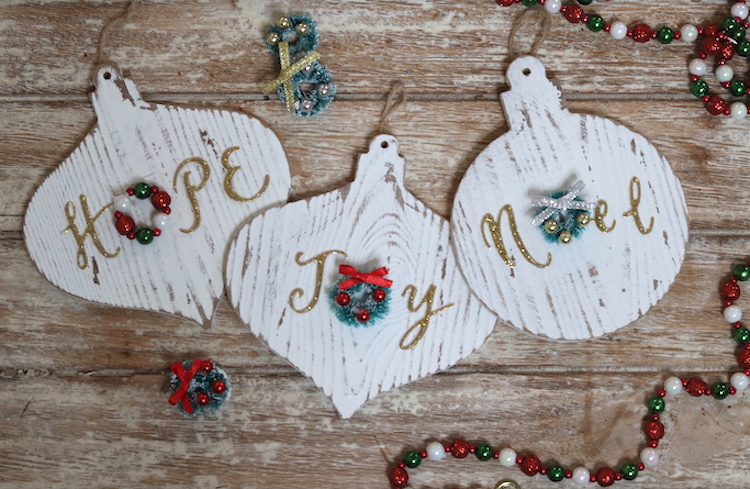 I used the wreaths or beads to make the “O” on my ornaments. 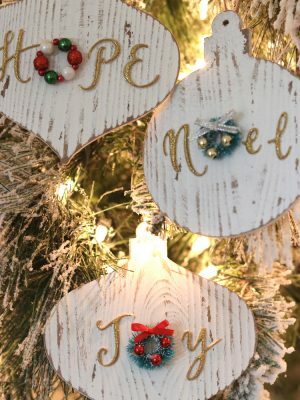 With glue secure the “O” in place and then secure the stickers to ornament. You’re all done! It’s that easy.